Thank you for your purchase of WARSLUG product. Before start using this product, please be sure to deeply understand and abide by these considerations, carefully read this document to ensure the correct operation of the product. The content mentioned in this document is related to your safety as well as legal rights and responsibilities. Failure of abiding by and following the instructions and warnings of this document may cause harm to you and the people around you, damage this product or other surrounding items. The final interpretation right of this document and all relevant documents related to this product belong to Haoyu Technology, Changchun, China. Once you have started to use this product, it will be deemed that you have already carefully read the disclaimer and warning, understand, acknowledged and accepted all the clauses and contents of the Quick Start Guide of this Product, Safe Operation Guidelines for Battery, Disclaimer and Safe Operation Guidelines, Warranty Card, List of Items and other relevant documents, and make ensure you have the basic safety knowledge required to operate the equipment and a strong sense of safety. You promise to take full responsibility for utilizing this product and the possible consequences. You promise to utilize this product only for legitimate purposes, and shall not exceed the scope of application of this product. You promise to agree this disclaimer and any relevant regulations, policies and guidelines formulated by Haoyu Technology, Changchun, China. This product is not a toy, it is not suitable for anyone under the age of 18 years old. Always keep this product out of reach of children and pets. Please keep carefully when operating in the environment with children and pets. In the case of warranty conditions are met, Haoyu Technology, Changchun, China bears the warranty liability for all sold products. In addition to this, the company shall not bear any liability for other material losses or personal injury, including but not limited to the damage and injury caused by the direct, indirect, consequential, punitive, occasional, particular or penal usage of this product, for example: the loss caused by your purchase, usage or inability to use this product; the loss caused by transport or handling of the product, the loss caused by the user during the operation of the product, etc. The company shall not be responsible for any other legal liability. Users should follow all safety guidelines, including but not limited to which are mentioned in this document. The laws of some countries may prohibit exemption from warranty clauses, so your rights in different countries may vary. 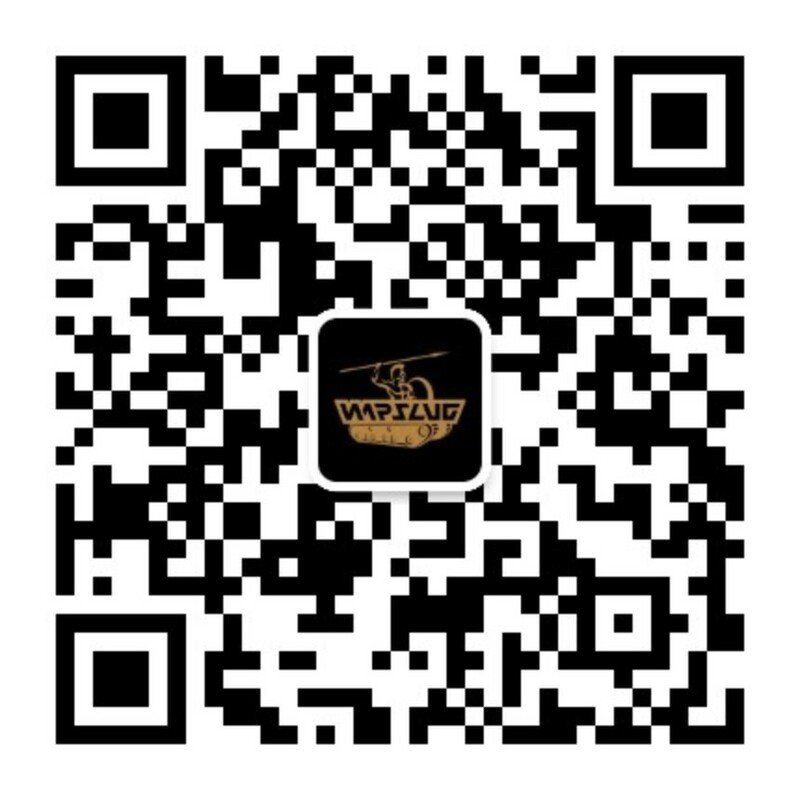 WARSLUG is the trademark of Haoyu Technology, Changchun, China. The product name, brand, and others appearing in this document are the trademarks or registered trademarks of the company.